I hope everyone had a safe holiday season. 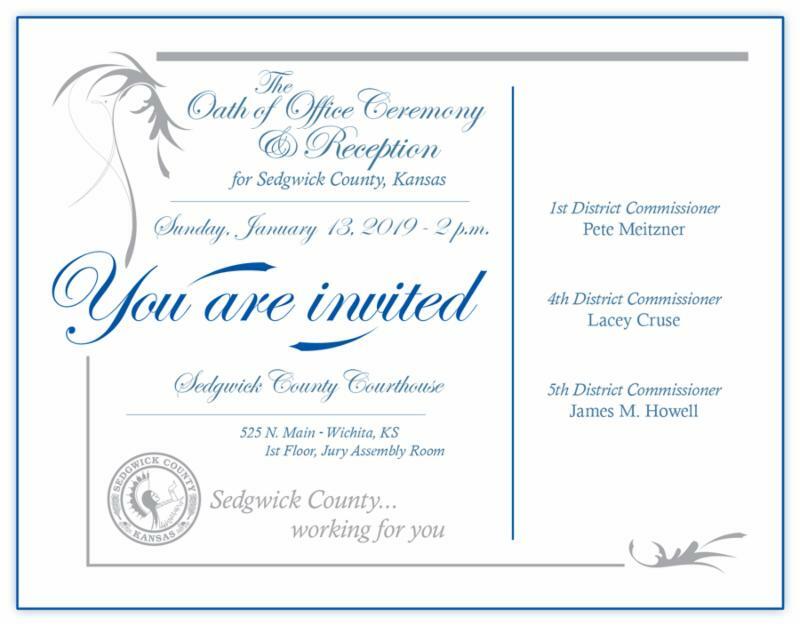 Sedgwick County is ready to start the New Year and will soon start the budget process for 2020; it includes several critical decisions that will impact the county for years to come. Also, we will have two new commissioners join the Board. 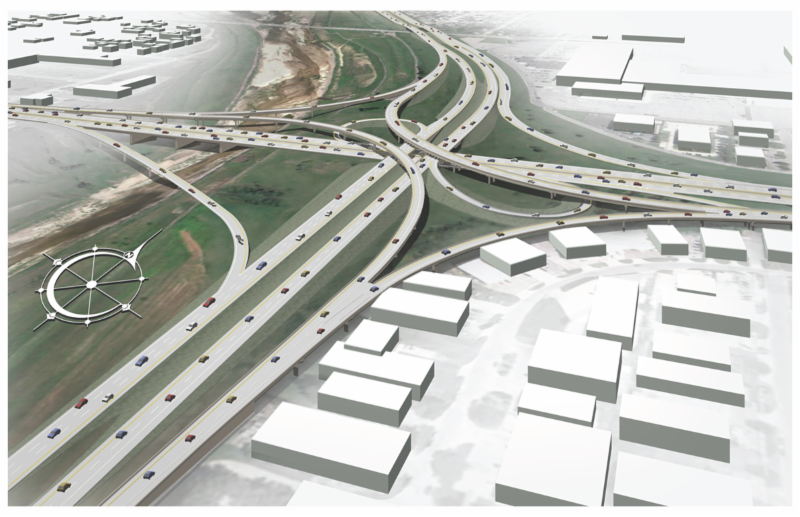 Over the past month we participated in a great announcement from the State when Governor Colyer and Transportation Secretary Carlson joined Vice-Mayor Frye and I to announce the first phase of the North Junction construction project. That was great news and will set the stage for further work on enhancing the North Junction. We continue to lobby both the State and Federal government to fund the next phase of the project. We also joined Spirit AeroSystems in another fantastic announcement of jobs here in Wichita. 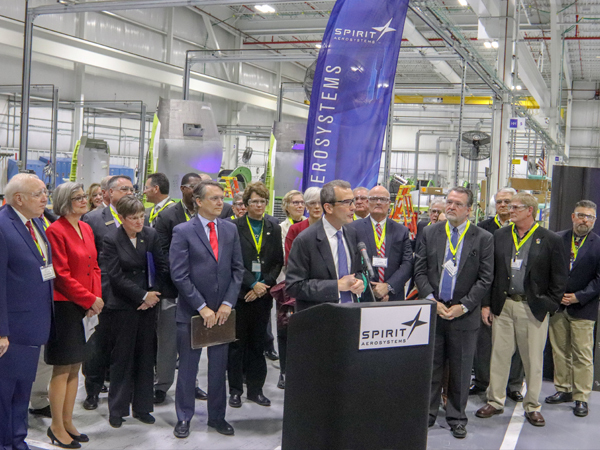 Tom Gentile, President of Spirit AeroSystems along with Governor Colyer, Governor-elect Kelly, the Mayor and I joined together to announce another 1,000 jobs added to the company. That is on top of over 1,000 jobs announced earlier in the year. We are extremely proud of the accomplishments of Spirit AeroSystems and their work here in this region. I attended a Board of County Commission meeting in Reno County recently that focused on wind energy. A number of issues were raised at that meeting that could have an impact should a company decide to start a wind energy project in Sedgwick County. I asked our staff to begin looking into those issues and we plan to have a briefing at a staff meeting in January to bring everyone up to date on the issues. 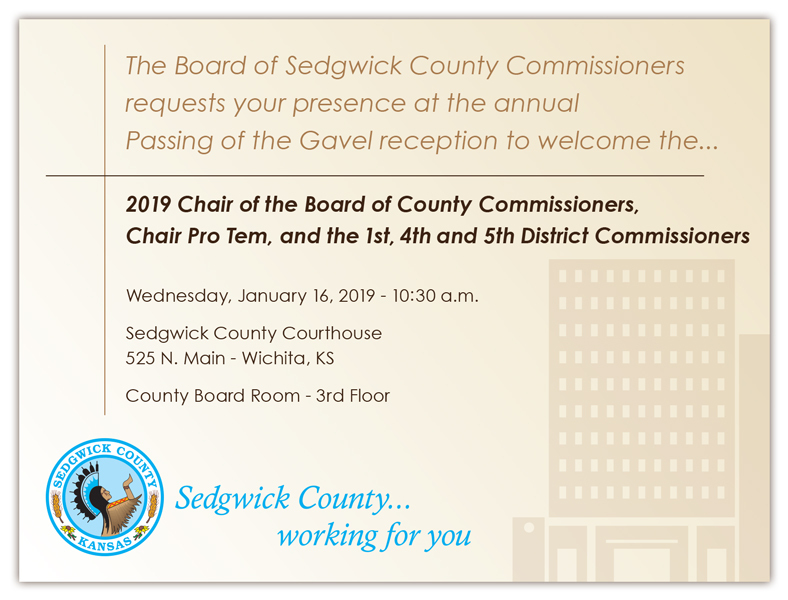 Sedgwick County is looking forward to more great things in 2019 and beyond. It is an honor to represent District 3. Please do not hesitate to contact me if you have any questions. 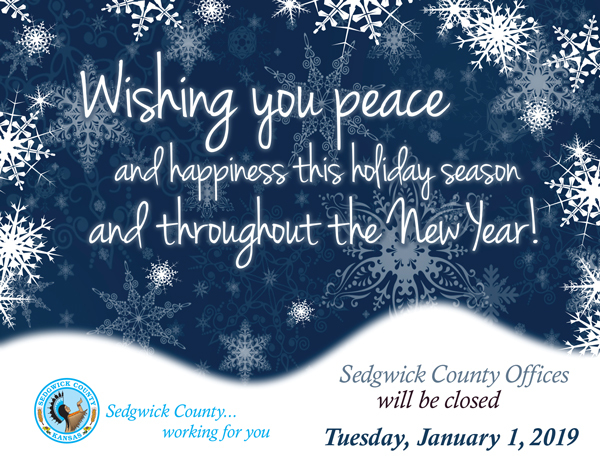 The Sedgwick County Courthouse and Sedgwick County offices will be closed Tuesday, January 1 in observance of the New Year's holiday. Emergency services are available by dialing 9-1-1. 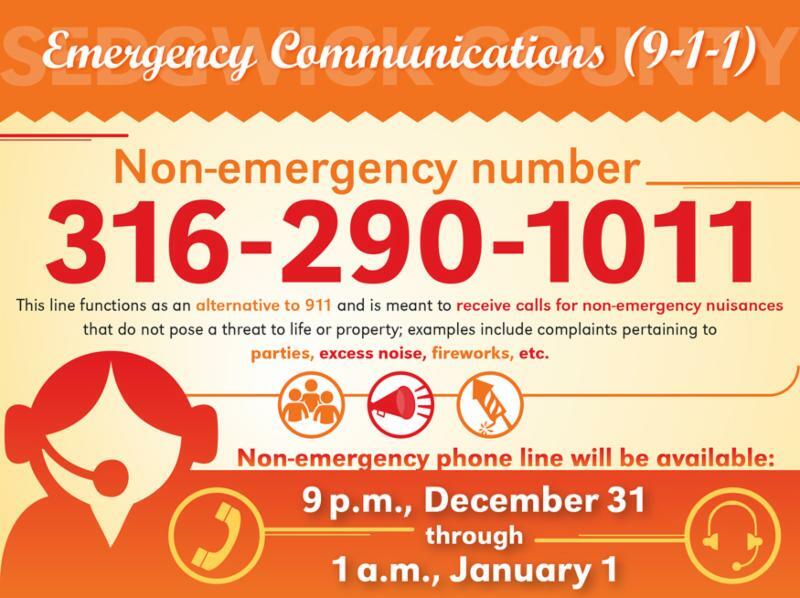 This line functions as an alternative to 911 and is meant to receive calls for non-emergency nuisances that do not pose a threat to life or property; examples include complaints pertaining to parties, excess noise, fireworks, etc. The non-emergency line was established to prevent an influx of nuisance calls that can block emergency calls from reaching a call taker; the non-emergency line is activated during times of historically high call volumes and as otherwise needed. If someone calls 9-1-1 with a non-emergency, they will be transferred to the non-emergency line. 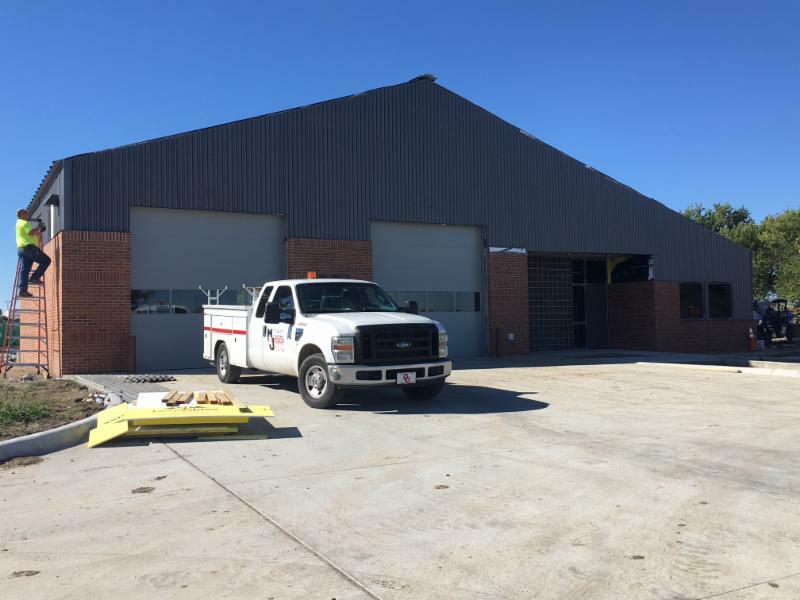 Construction is nearly complete at EMS Post 15 on north Webb Road. Once finished, this Post will be a 2,998 square foot, pre-engineered steel structure with double drive-thru bays. It will be staffed 12 hours a day, seven days a week, and will have the capacity to house two 24/7 crews and ambulances if needed in the future. County leaders broke ground on this project in June and its formal opening is scheduled for Tuesday, January 8. MultiCon, Inc. and Krehbiel Architecture were selected to be the general contractor and architect for this project. 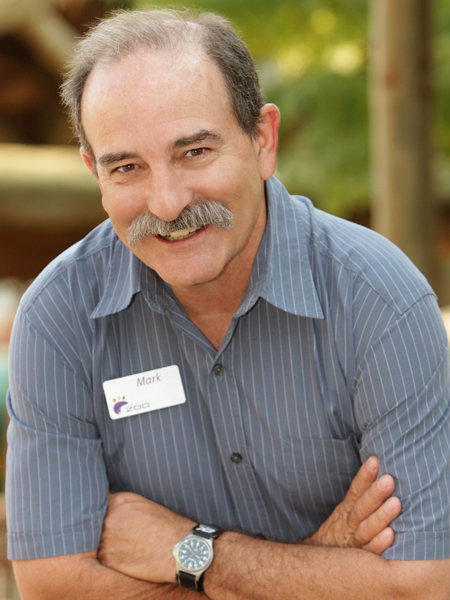 Mark C. Reed retired as Executive Director of the Sedgwick County Zoo on Dec. 31. 2016. Reed came to SCZ as Assistant Director in 1979, and was named Executive Director in 1991. 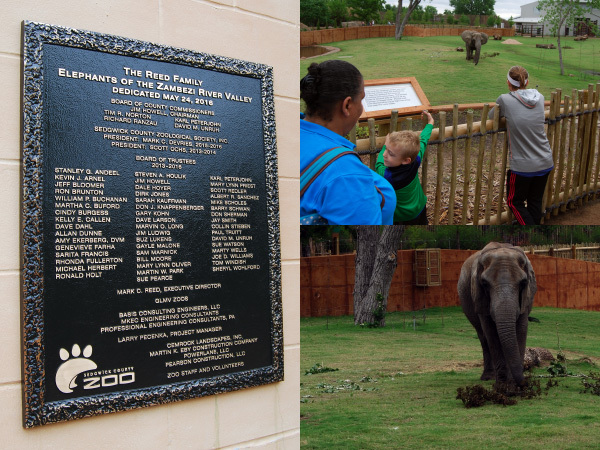 Reed led the way for significant growth and expansion at the Zoo during his 37-year tenure, culminating with the opening of the Reed Family Elephants of the Zambezi River Valley habitat in 2016. 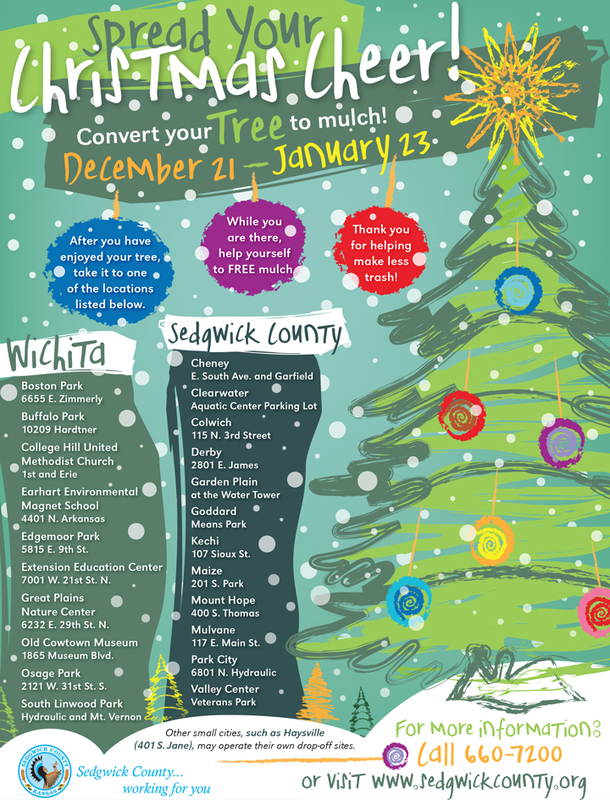 Reed’s foresight and leadership has resulted in the Sedgwick County Zoo being considered one of the best in the world. 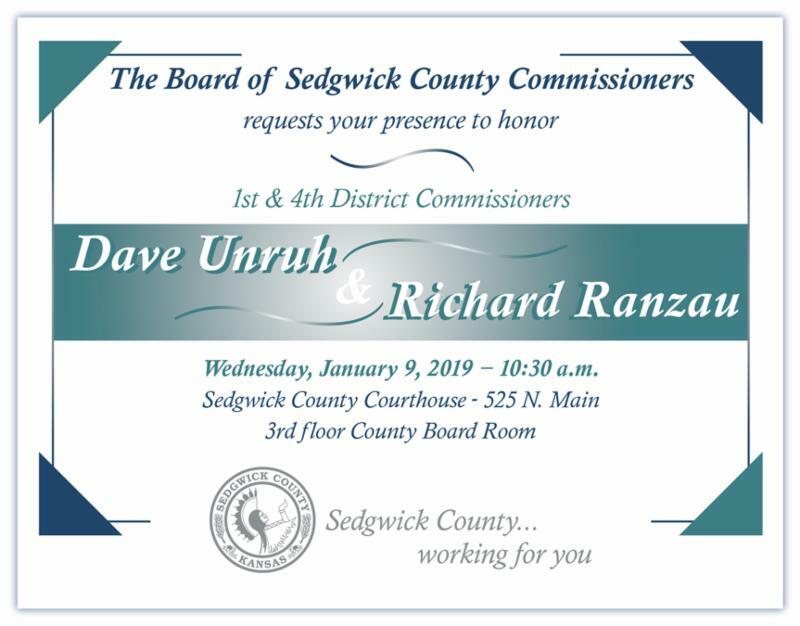 In honor of Reed’s distinguished service to the Sedgwick County Zoo, the Sedgwick County Zoological Society Board of Trustees has voted to present him with the title of Director Emeritus. COMCARE gave an update on its school-based mental health pilot program at the December 12 Board of County Commissioners meeting. The program places therapists and case managers into 22 U.S.D. 259 schools and aims to help students work through emotional issues before they set them back academically. With these new ways to cope, students can stay engaged with their schoolwork, and avoid any stigma from having to leave class. 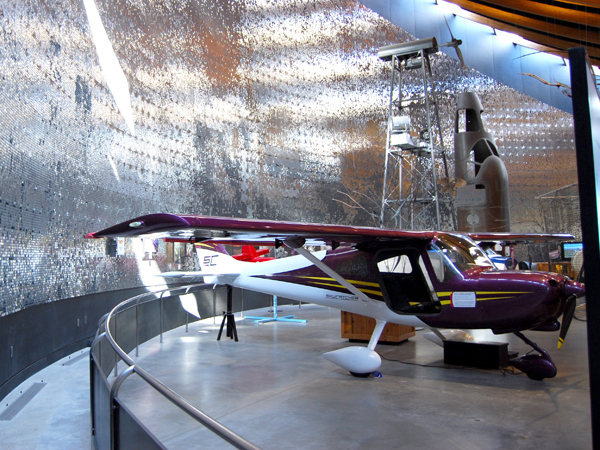 Both teachers and students have embraced the pilot program. Since launching in August, the program has successfully enrolled 401 students, with 800 students being the final target for the school year. Sedgwick County Treasurer Linda Kizzire opened a second, larger tag office at noon Monday, December, 10. The new location at 5620 E. Kellogg will have 25 tag clerks to better serve customers. The two larger tag offices will be staffed to reduce wait times and process customer transactions quicker while increasing operational efficiencies. The main office is located at 2525 W. Douglas. The satellite tag office locations (Brittany Center, Chadsworth Center, and Derby Towne Center) closed to the public at 5 p.m. on Friday, December, 7 to allow for the move. In 2019, Kizzire hopes to add self-serve kiosks at additional locations to serve residents throughout Sedgwick County. This opening supports a long-term goal of the Treasurer to better serve customers. Residents may renew tags online, by mail, or in person at one of the tag offices. The 2019 Adopted Budget is now available for review online. 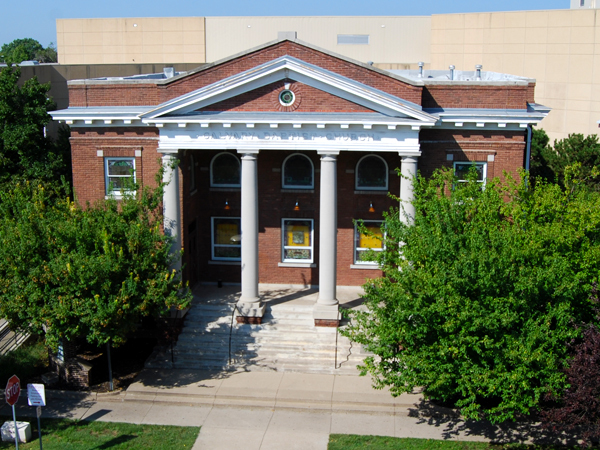 Commissioners adopted the budget and a five-year Capital Improvement Plan on August 15. 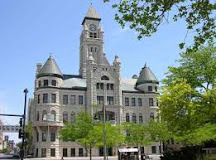 The Adopted Budget focuses County resources on four priorities: safe and secure communities, human services and cultural experiences, communications and engagement, and effective government organization. 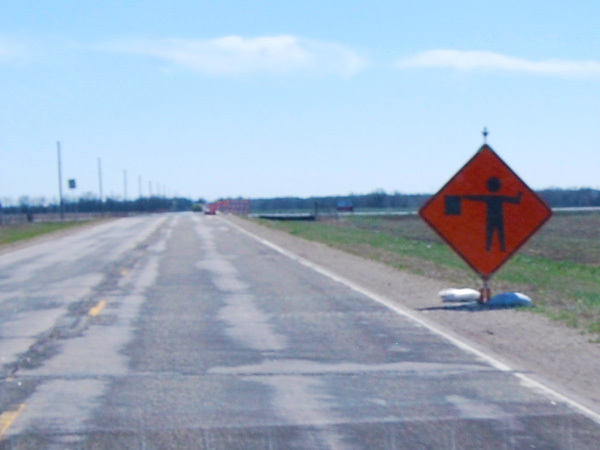 The total budget is almost $440 million. 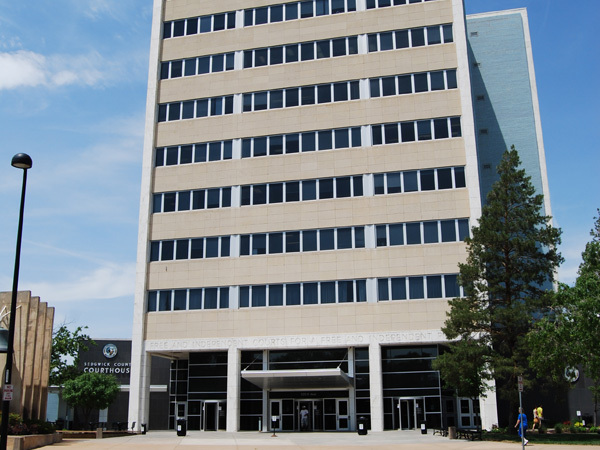 To help you understand more how your property taxes are used, Sedgwick County developed a quick way for you to see how those dollars are spent and allocated on government operations and other priorities. 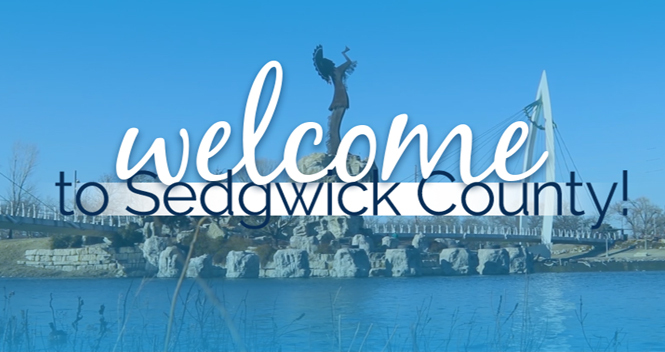 At the “My Local Taxes” online application, you will find two sources of information: Your Total Taxes by Jurisdiction and your Sedgwick County Taxes at Work. 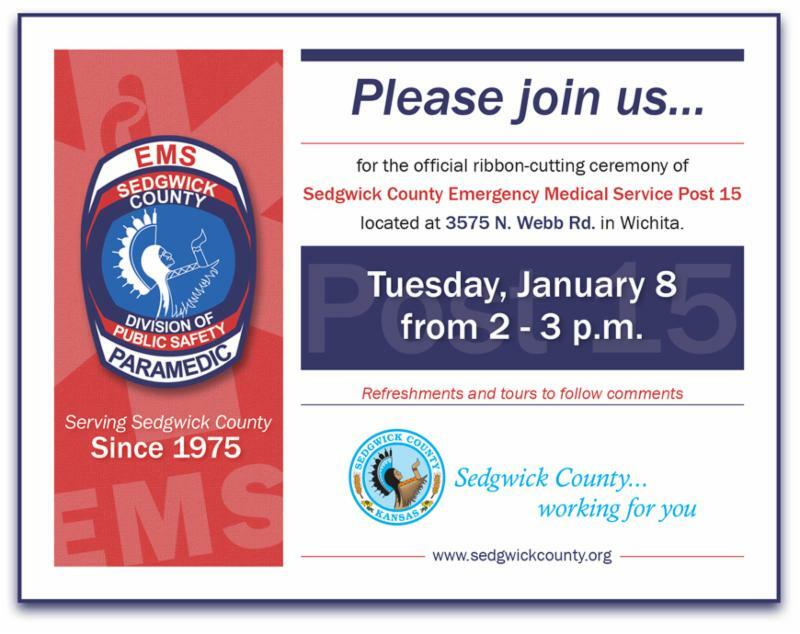 Click here to learn more: https://www.sedgwickcounty.org/finance/my-local-taxes/. One year after making a formal commitment to grow the company, Spirit AeroSystems announced it plans to hire 1,400 additional employees at its Wichita location. 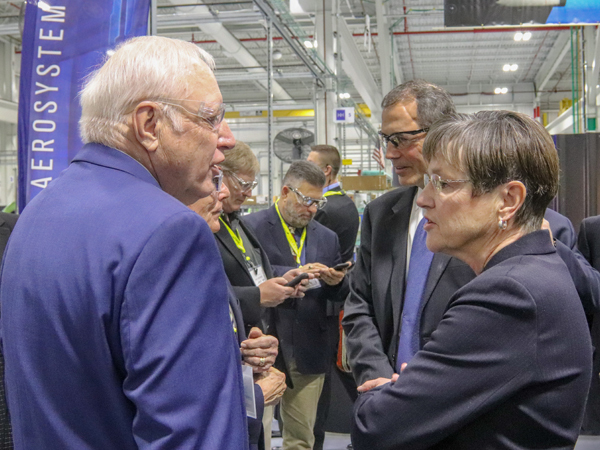 Local and State officials joined Spirit AeroSystems in making this announcement and celebrating one of the region’s key stakeholders.